Information on obtaining a printed copy of the guide, as well as the link for downloading it, can be found here. A horse is loaded on a trailer in preparation for a journey. 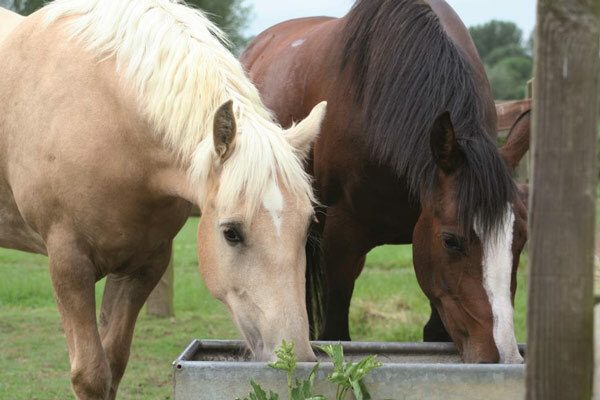 Horses’ water demands can increase substantially during transport.